Got a few interested in heading out into the darkness. Should be a good we walk if we get the weather that’s forecast. 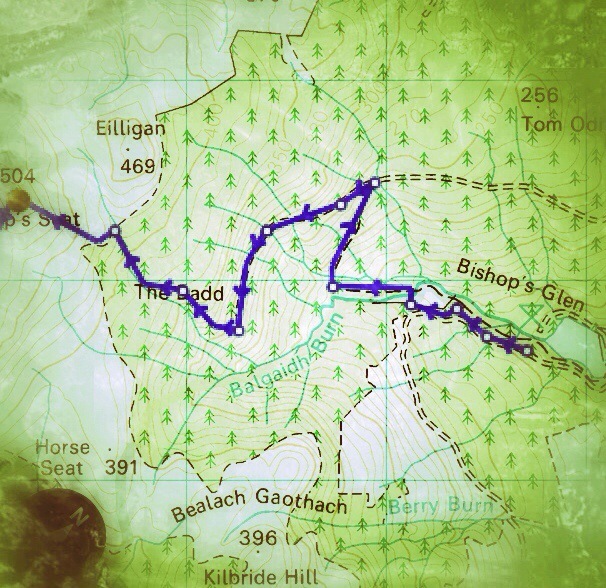 Leaving Kilbride Car park at 21.30 hrs, duration approx’ 3 hours. Roughly 6 miles. Torch,Warm clothes and a pair of sturdy waterproof boots.